Our active classes for 3½ to 5-year-olds do not require full parent participation, but cheering and encouragement is essential! 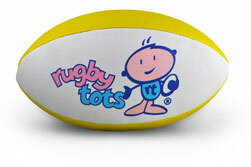 Rugbytots enables boys and girls to discover a new world of sporting imagination. 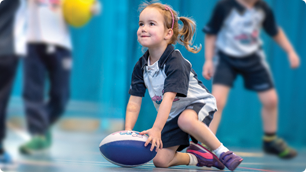 Your little Rugbytot will be part of a dynamic 45-minute sports play session packed with fun activities that will develop their social and physical skills in a positive environment. 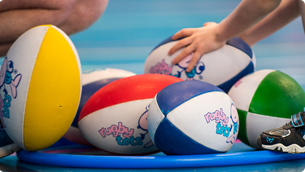 Rugbytots’ activities for 3½ and 4-year-olds include a range of rugby-specific skills. 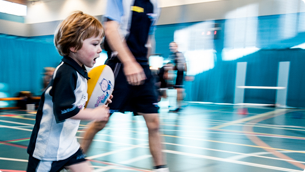 You child will learn about finding space, looking after the ball, scoring tries and running with the ball in two hands. The classes will also help improve their general agility and balancing skills. 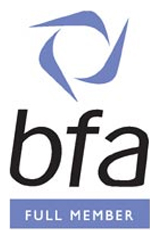 We always use kit and equipment suited to the ages of children taking part in our activities. 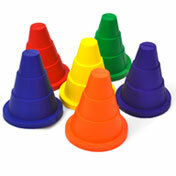 For example, in this class we use colourful size-2 rugby balls that are specially designed for small hands and feet.